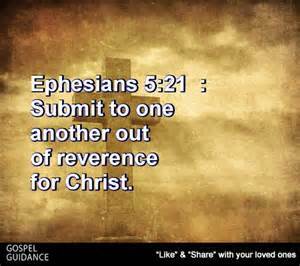 and submitting to one another out of reverence for Christ. Thank you, Lord for family, friends, and loved ones. I thank you for each and every one of them. It is to them that I must witness for you, each day of my life. Categories: god | Tags: Bible, Christ, Epistle to the Ephesians, God, God the Father, Holy Spirit, Jesus | Permalink.